Having been relatively quiet since 2013's Reprise EP, producer Gold Panda has announced his return with Good Luck and Do Your Best. 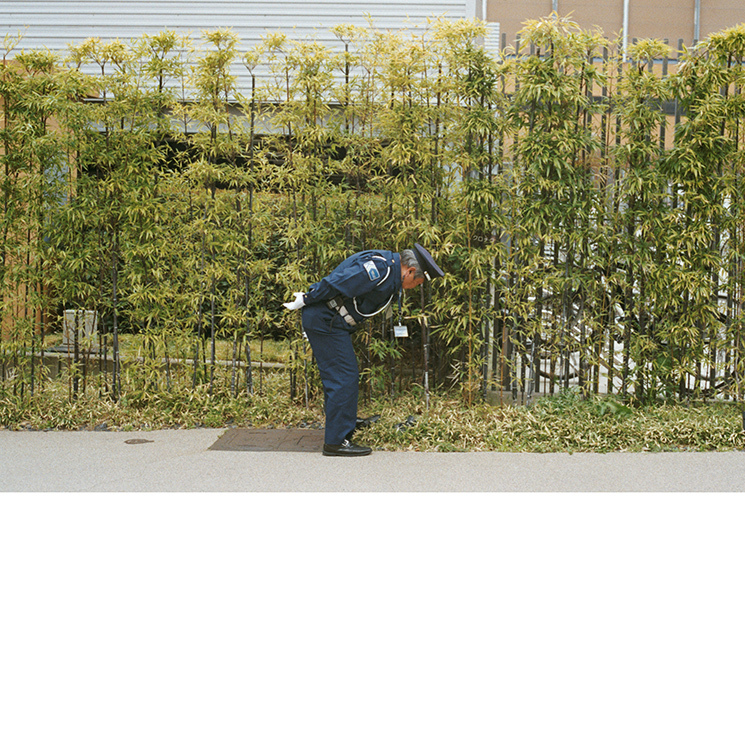 The full-length album — Gold Panda's third — will arrive via his new label home City Slang on May 27. A press release reveals that the inspiration for the new record came from the first of a pair of trips the electronic artist — born Derwin Panda — made to Japan. "Halfway through the first trip we bought rail tickets and rode across the country and went to Hiroshima," Panda explained in a statement. "One afternoon we had taken a taxi, and as we got out, the Japanese taxi driver's parting words to us as we left, were 'good luck and do your best'. The interaction served as more than a simple album title, leading Panda to make a record that is "quite motivational, quite positive." Along with the album announcement, Gold Panda has shared a video for the record's leading single "Time Eater," which can be found below. Directed by longtime collaborator Ronni Shendar, the Israeli visual artist and curator recorded the footage in NYC, Berlin, Cologne Hong Kong and Las Vegas. Scroll through the tracklisting and watch the visuals for "Time Eater" in the player below.